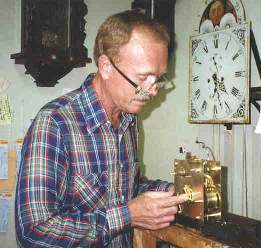 Over 20 years experience in quality clock repair in New York and Colorado. Replacement of worn bushings, etc. 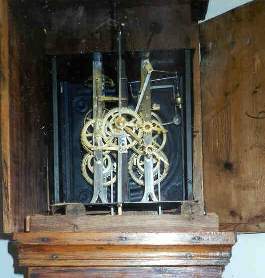 © 2001 - 2019, ANTIQUE TIMEPIECES CLOCK REPAIR IN COLORADO INC All rights reserved.